Hiroshi Ishikawa – Interactive Media Design Lab. Hiroshi Ishikawa was born in Osaka, Japan. He received Bachelor’s Degree in Information Science from Osaka Prefecture University College of Sustainable System Sciences, in March 2018. 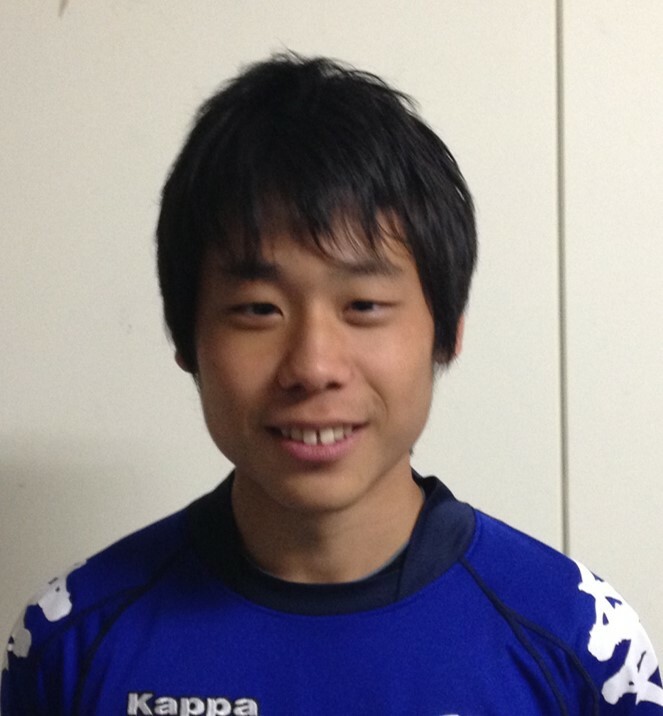 Currently he is a master’s degree student in Interactive Media Design Laboratory of NAIST.